"Welcome to the "Dear You..." Daily. Here you will receive one exclusive page of the Crealitation manuscript every day, five days a week. Some days you'll discover a "Dear You..." Letter in your inbox, other days you will find a page included in a previous letter. For example, today, you are receiving a page from The Legend of G.E. Fox which is inside Letter #41. You will also find buttons leading you to free, exclusive downloadables from Crealitation, an Evolutionary Game, including The Most Basic Terms, Assignments 1-3 (w/ worksheets), exclusive previews of the first three songs of Crealitation, the Musical. 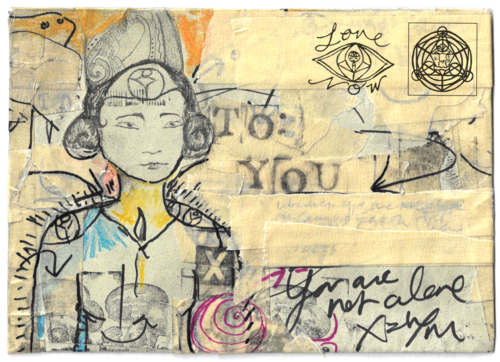 You can now explore the private archives of all our previous "Dear You..." Letters and the Legend of Lizzie West. All subscribers will receive discounts, opportunities, bonus content, invitations to private happenings and free downloads. Enjoy putting the pieces together this Summer as the manuscript evolves. We have now made all of the "Dear You.." Letters private and exclusive to you, our "Dear You..." Daily readers. Use the buttons below to explore the blogs. Enter your secret password (Nomeds) when prompted! Join us for the Creality Musical Tent Show at the Great Barrington Fairgrounds on Sunday July 24 from 3-7pm. This is the official Launch party for Cassidy A. Maze’s fantasy work: Crealitation (The Myth, Method, Music and Magic of Cassidy A. Maze), and You are invited! 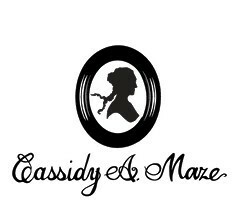 For more information and tickets, visit cassidyamaze.com. Read The Most Basic Terms of Crealitation and form an agreement to crealitate peace Now, with Yourself and Your evolving crew. Then get started with Assignments 1-3. Download "The Most Basic Terms of Crealitation"
The first three singles from our upcoming album, Crealitation, the Musical, have been recorded and mastered, and are soon to be released across iTunes, Spotify and more! Listen to sneak previews of each song below. This first listen is exclusive to you, our Core Tribe. 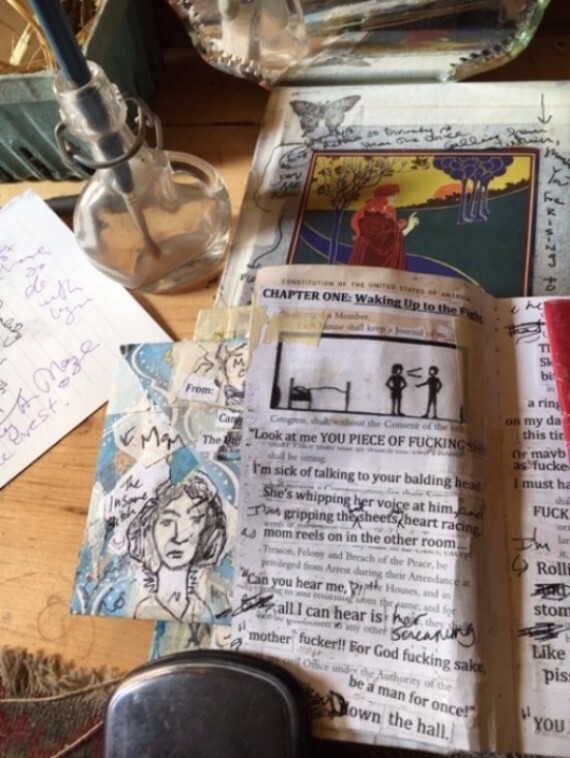 Preview "Rope Me In and Smoke Me"
Those of You who have been reading The Core Weekly know that we've been first-drafting and sharing drafts of Crealitation, the Musical scenes and Legend of Lizzie West chapters, as shared by G.E. Fox. Those are being worked on for a next level publish and next drafts will be revealed soon, available only to our Core Tribe. Re*Member Now: in the Game, the process is the point and the road is holy. Thanks for tuning into our process as we continue to evolve our content belonging to Crealitation, Course One: The Magic of Difficulty, Part One: Joining The Evolution. SUBSCRIBE TO "THE CORE WEEKLY"
Subscribe to receive weekly email newsletters from the Camp Now crew about Maze, Crealitation and all things evolutionary! Subscribers of The Core Weekly receive discounts, opportunities, bonus content, invitations to private happenings, free downloads and a roundup of all of our weekly public content, all delivered straight to your inbox weekly! Please, like, follow and share!